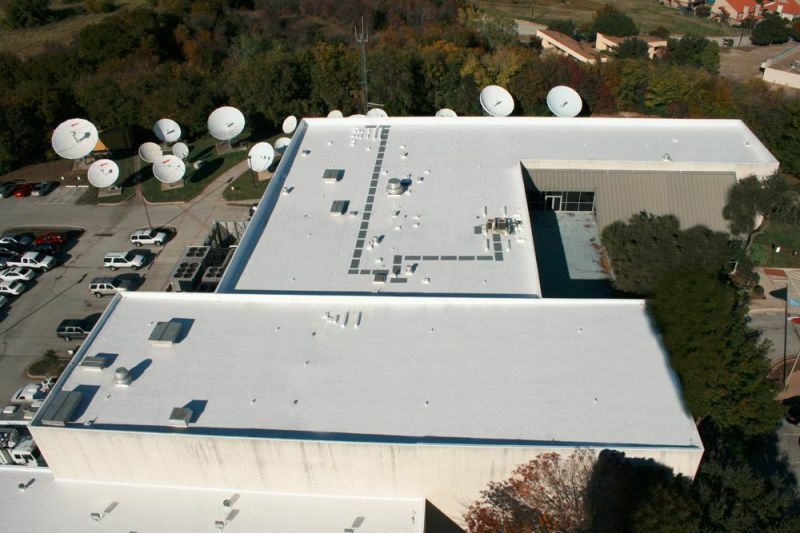 The custom-fabricated, single-ply Duro-Last commercial/industrial roofing system is ideal for any flat or low-sloped application. Extremely durable and easily installed by Apex Construction without disrupting building operations, the Duro-Last roofing system is also watertight, highly reflective, resistant to chemicals, fire and high winds, and virtually maintenance-free. 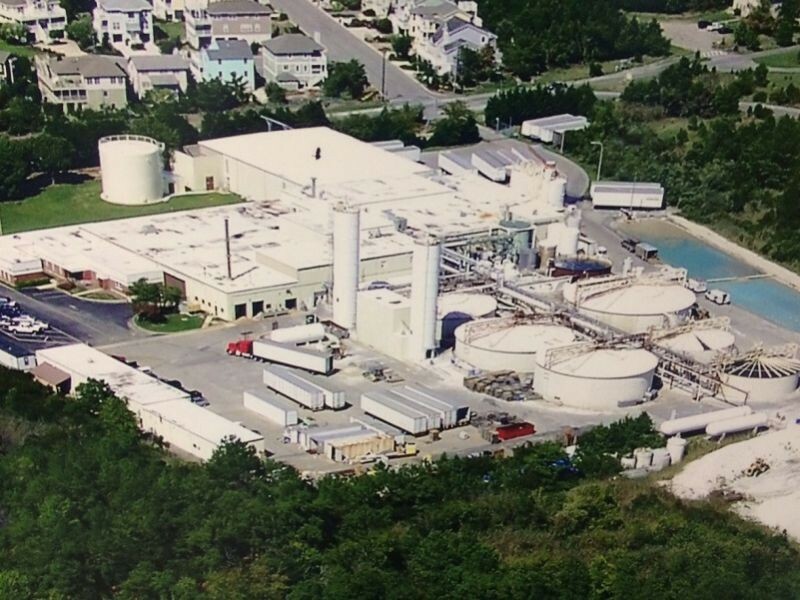 Over two billion square feet of Duro-Last membrane have been installed throughout North America. Contact Apex Construction today to discuss a new flat roofing system for your commercial/industrial building. 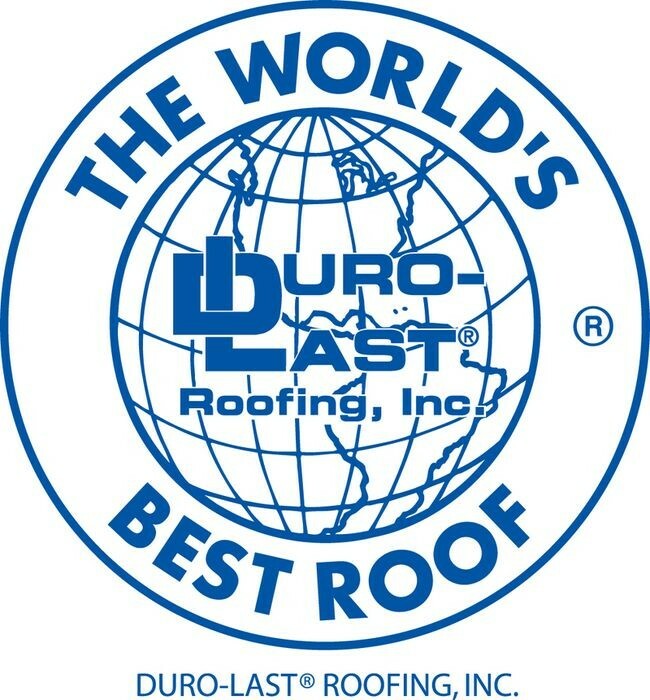 Why is Duro-Last known as, “The World’s Best Roof”? Every Duro-Last single-ply roof is measured and manufactured to exact size, accommodating every rooftop penetration. 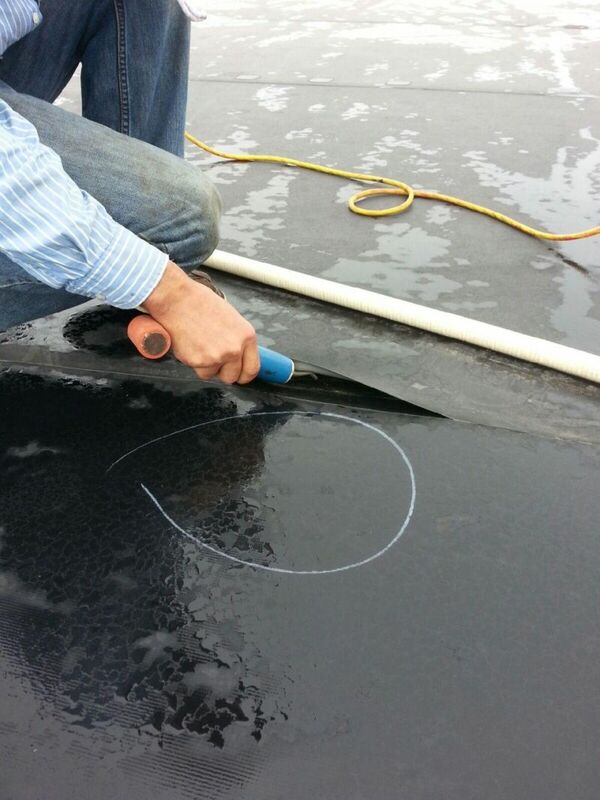 Prefabricating the vinyl roof membrane in our controlled factory environment eliminates up to 85% of seaming that is done on-site during rooftop installation, and improves the long-term performance of the roofing system as well reduces the material waste associated with the installation of most rolled systems. This precise attention to detail ensures an excellent fit and delivers worry-free, leak-proof protection. Duro-Last can even assist your architect, facilities or maintenance personnel in developing specifications for your roofing project.